Introducing Hatch – a competition for Nova Scotia’s young entrepreneurs. Two young entrepreneurs each take home $7,500 in seed funding, plus $2,500 in branding and marketing services to turn their business ideas into reality! Cat’s company, Aurea, is creating a system of modular, micro wind turbines to be integrated directly into the structure of high rise buildings. This innovative use of space to generate green energy presents a great solution to a growing energy problem. 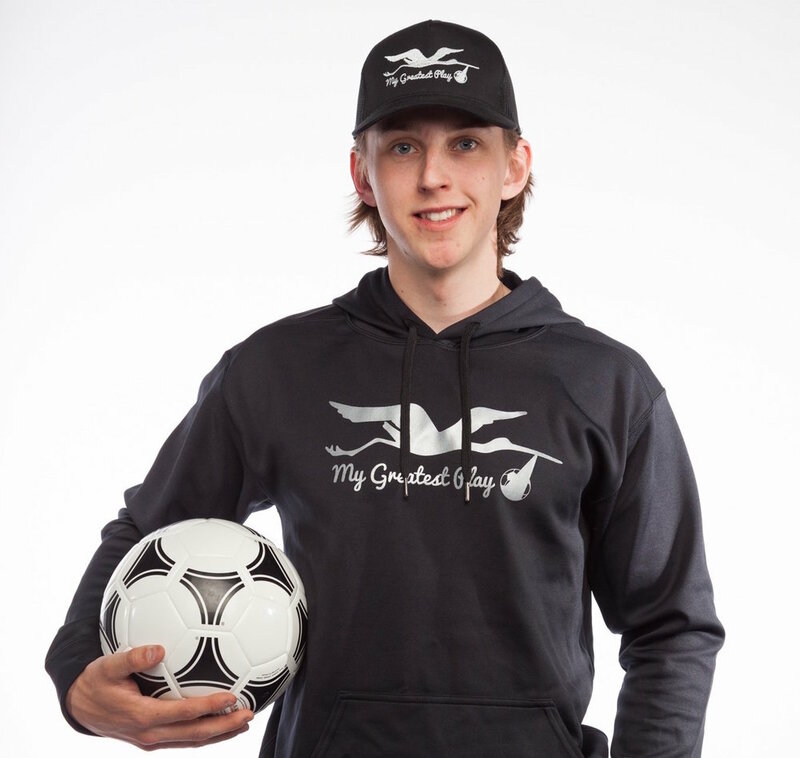 Keegan pitched his social enterprise clothing company, My Greatest Play, which sells athletic wear and donates a soccer ball to a child in Gambia for each clothing item sold. A view into the world of child poverty inspired him to help enhance their lives through sport. Congratulations to our two spectacular winners and thank to all who entered the Hatch Competition! Cat and Keegan will be meeting with Revolve over the next few weeks for branding and marketing services that will help elevate their businesses along with the seed funding. Entrants must be 25 years of age or younger as of January 1, 2017, and be a resident of Nova Scotia, Canada.